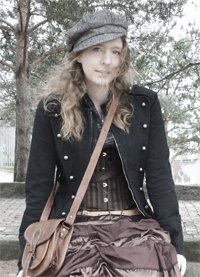 As I have said before I am trying to incorporate the steampunk estetic into my everyday looks. And something that is really easy to make steampunk, is the shoes. And I have been looking for a pair of lighter boots, that is vintage looking, like granny shoes and that does NOT have any zipper. It is impossible! If someone finds these types of boots please let me know! Anyhow I finally found 1 pair that looks prettty much like I want. I would liked to have them a bit more petite in their appearance, but as these are the first ones I find that actually looks remotely like I want them, and no zipper!! 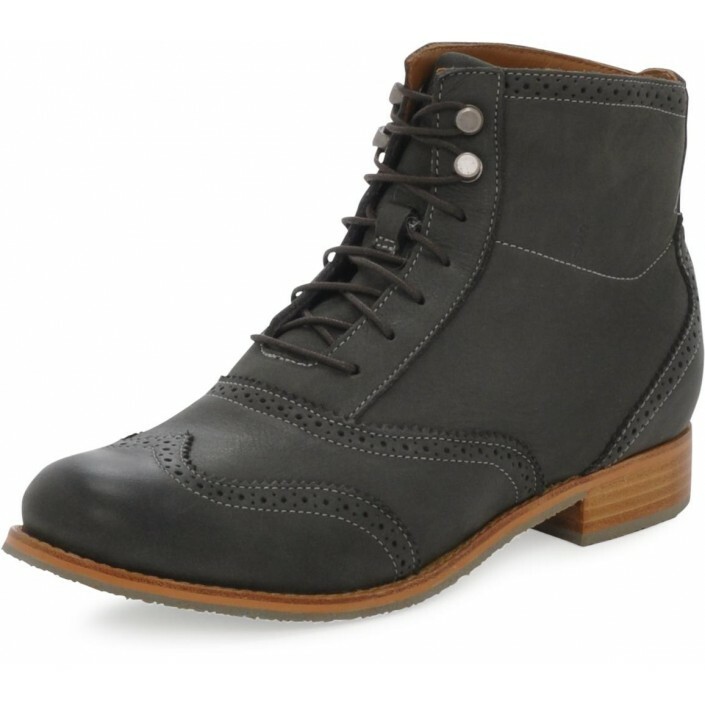 They costed USD 230 at footwear.se (it is a Swedish site), but I at last get the kind of boot I want!